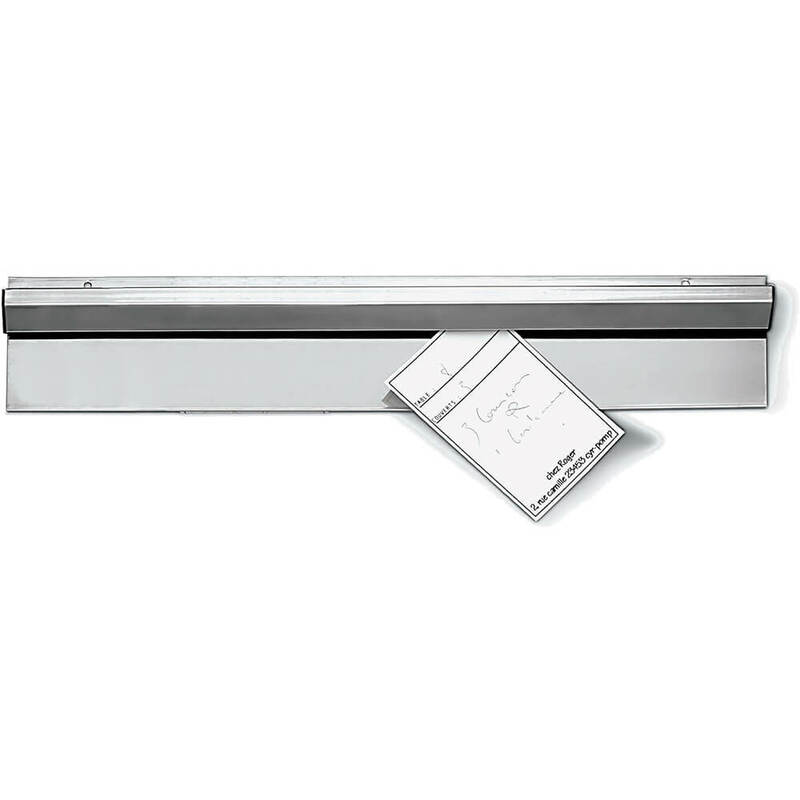 This 10" long stainless-steel order has ball bearings trapped in its upper section to retain orders and notes in the blink of an eye. 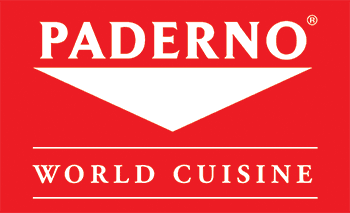 Special Offer: Buy 2 or More Qualified Paderno World Cuisine Products and Receive $5 Off in addition to quantity discounts. Discounts calculated when products added to shopping cart. This product is brand-new, unused in its original packaging (where packaging is applicable) as shipped by Paderno World Cuisine. Size:10" X 3.5" X 1"
Paderno World Cuisine guarantees their products to be free of defects in material and workmanship for 1 Year. The warranty does not apply to damage caused by abnormal or unreasonable use of any of the implements (including repairs or alterations other than by our Authorized Service Center) or normal wear and tear.